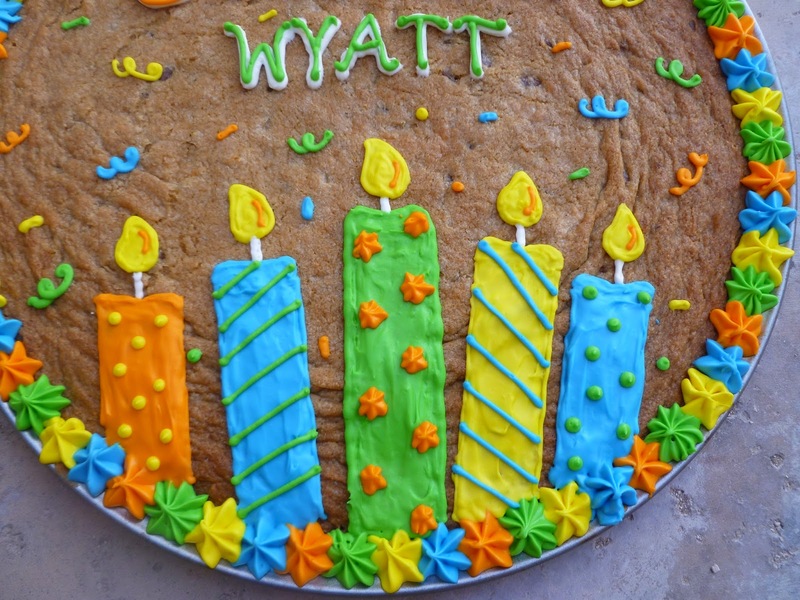 Wyatt wanted to take a cookie cake instead of cupcakes to share with his preschool buddies. 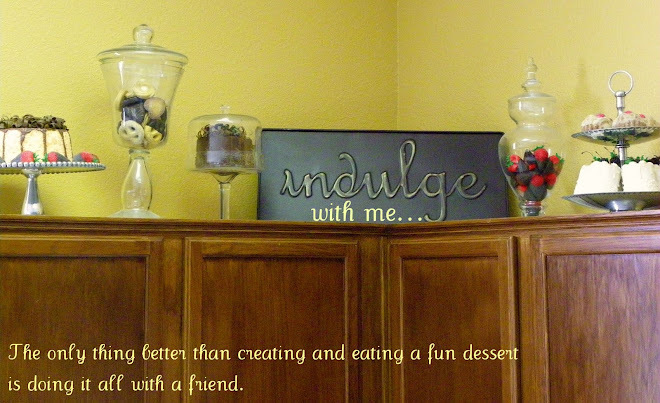 Turns out his teacher said they liked this much better than cupcakes. I'll have to remember that since this was easier. 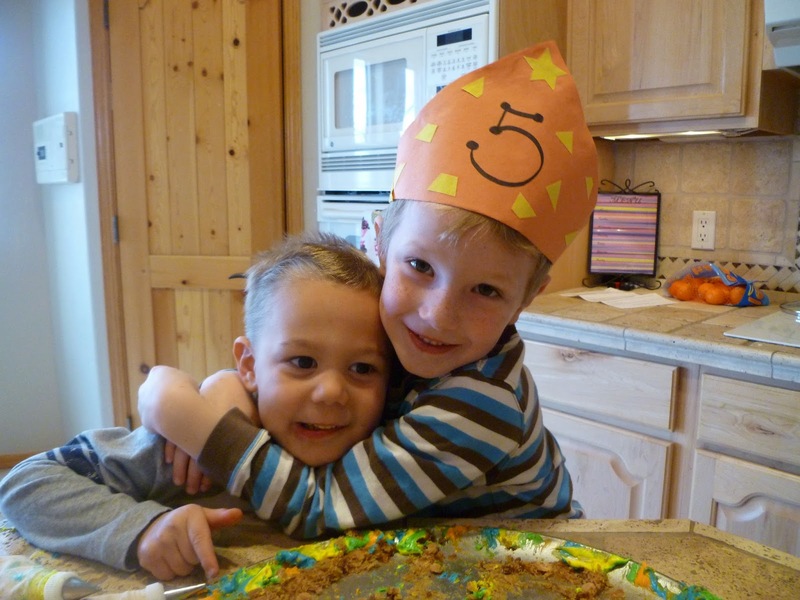 Wyatt and his best buddy licking the frosting remains after school. 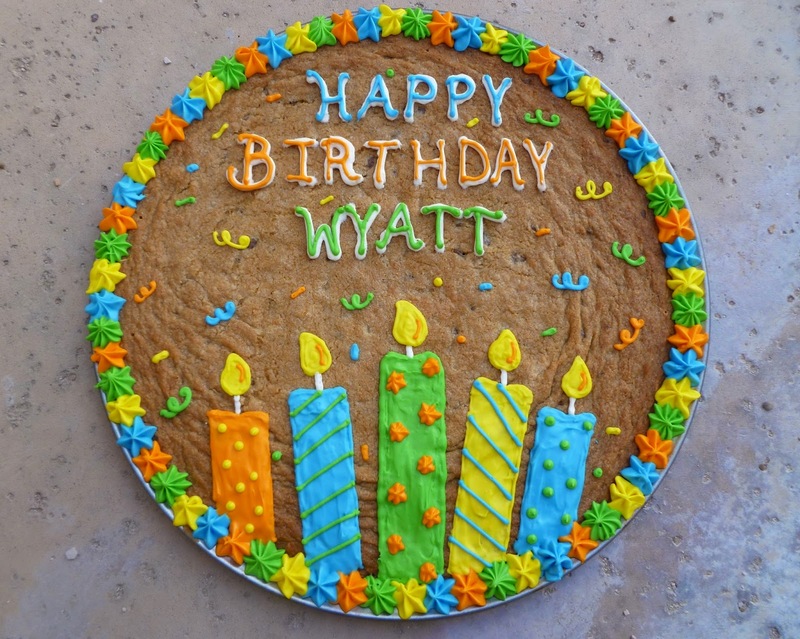 Happy Birthday Wyatt! Wyatt's Creepy Crawley 5th Birthday Party! I'm a sucker for you, Valentine!